Previous Keynote speech by Wolfgang Blau. Still no pan-European media. Are we nuts? 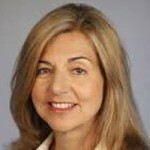 Keynote speech by Margaret Sullivan. 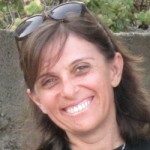 Introduced by Raffaella Menichini. What I've learned at the New York Times - and what that says about journalism.